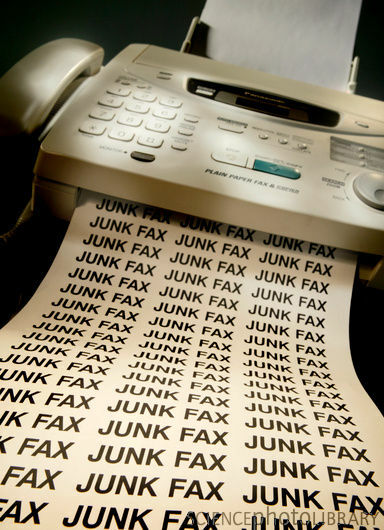 Fax to email is an incredibly easy to use feature that will save your business time, money, ink, paper and electricity. 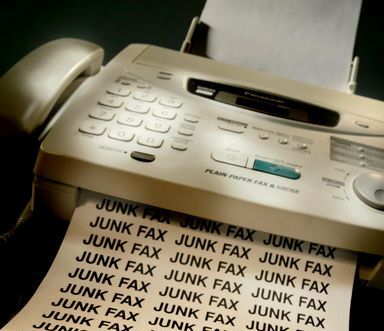 Quite simply, when somebody sends you a fax, instead of it being sent to your fax machine, it is converted to a PDF and sent straight to your email inbox. This means that you don’t have to leave your fax machine switched on continuously, day and night, throughout the year. With a normal fax machine, if someone tries to send you a fax when the machine is switched off, you won’t receive it, so it has to be left on just in case. With fax to email, as with any other email, it will be there in your email inbox when you switch your computer or mobile device on. This also means that you can delete faxes that are not needed, having read them on your screen, store ones that you do need in your computer files with other documentation, and only print faxes that you actually need printed. It also means you don’t have to keep checking the fax machine, and helps the environment. Fax to email is available as an 0800, 0844, 0845 or virtual local number, but has to be a separate number from the number you use for voice calls.